If your considering a construction project we're here to help you get started. Small or large we strive to create a customer's vision always with an eye on the bottom line. 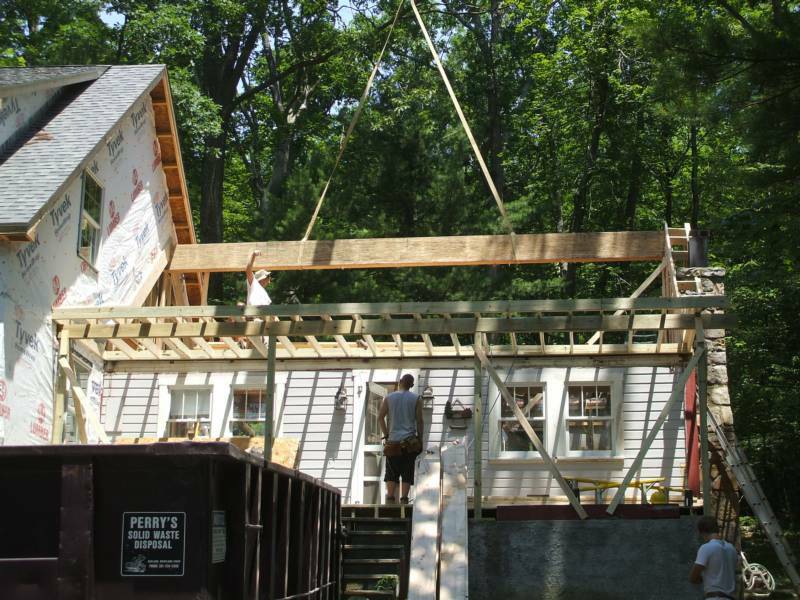 ready to build, remodel or restore we have the resources to get the job done. 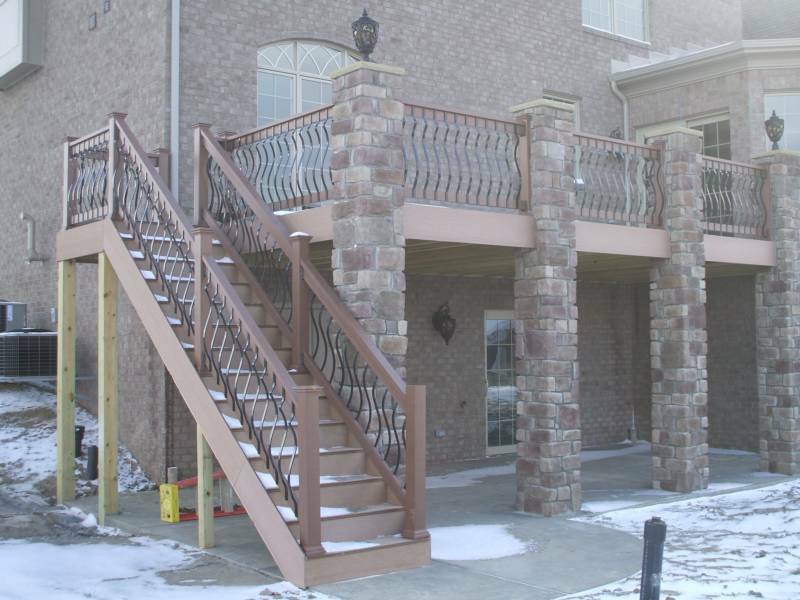 We have been in business for over 30 years, skilled in all types of construction. We only use the best materials available, and we research the industry to ensure the procedures we use are up-to-date in style and technique. 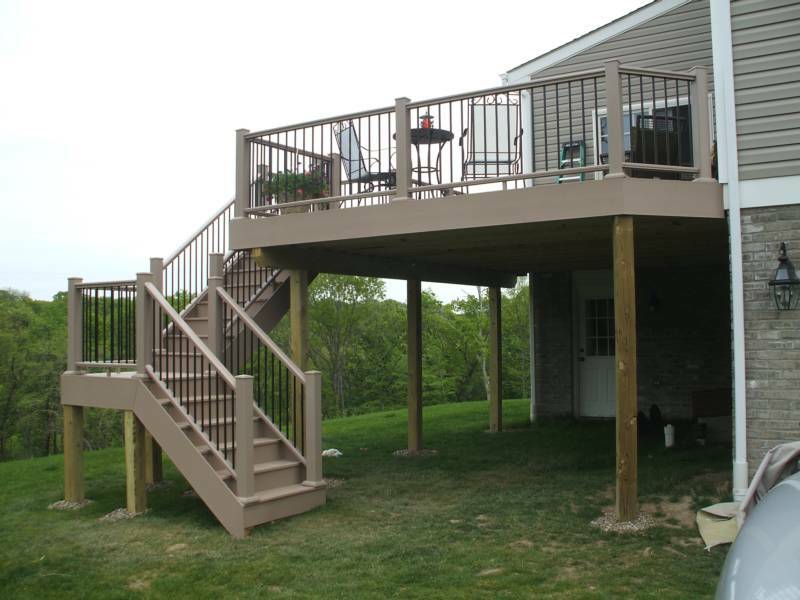 We are fully licensed and insured, and offer warranties on all of our services provided. Most importantly, we work hard to finish each project on time and under budget. 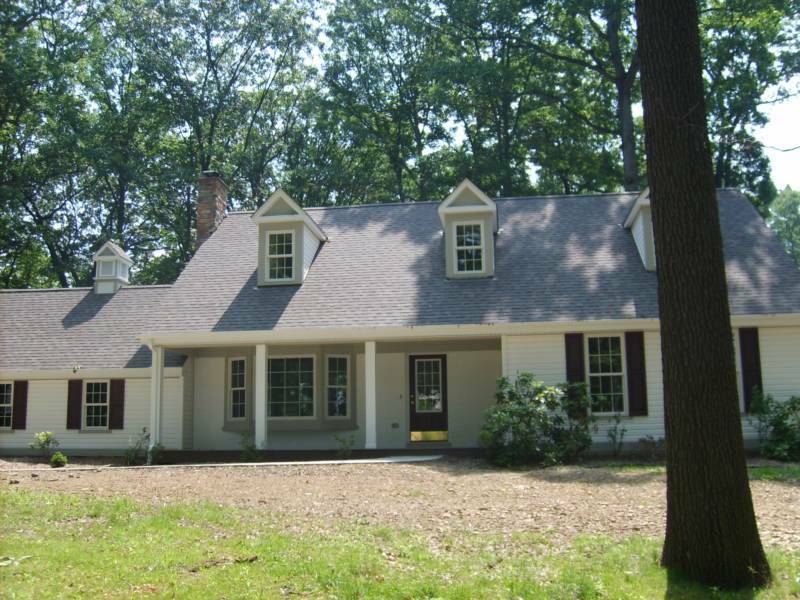 T R Miller Contracting, Inc.
"Tim is a true professional who knows his craft well"